As far as DIY jewelry projects go, this Cute Candy Charm DIY Jewelry is one of the most adorable and fun projects to make with your daughters. The tutorial includes easy-to-follow instructions on not only how to create and mold together clay candy pieces, but also clay cupcake pieces. 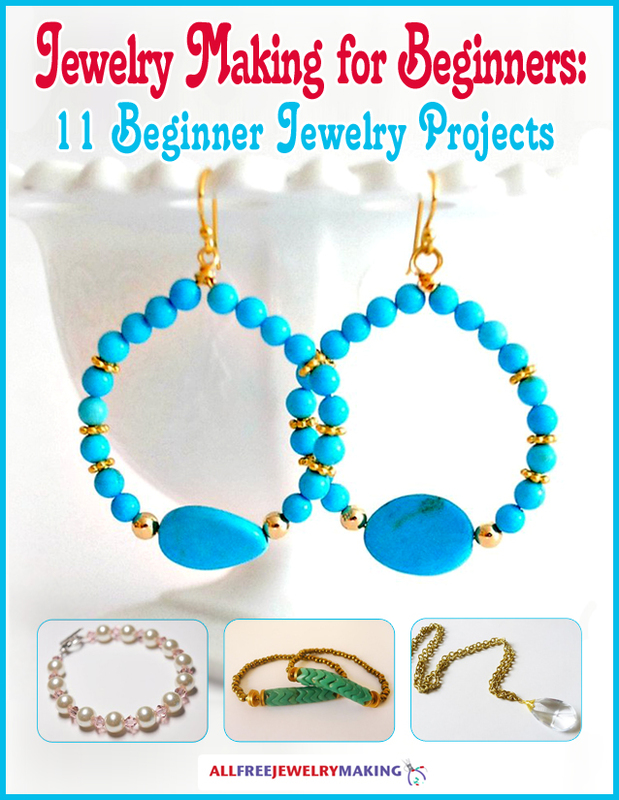 These endearing DIY earrings, necklaces, rings, and bracelets are a great way to spend time with your daughters, as they will love designing their own charms for their new jewelry pieces. The results of this jewelry project are just as enticing and delicious looking as their food counterparts. What cute little earrings. My grand daughter will love making these with me. I really like it when I find something we can do together. It just makes her happy and she will be so proud of her creations. That's the part I like. It builds her self esteem while having fun and she looks forward to our next day together. Thank you for providing us with that. These are being put on my to do list. I work in clay and have made braided bracelets and cuffs but I haven't tried a bangle yet. These are too tempting not to give it a try. I can think of so many colors I can do them in. Plain, two tone, swirl. It goes on and n. And then make mini ones to make into earrings. This is going to be so much fun. Thank you for this great idea.